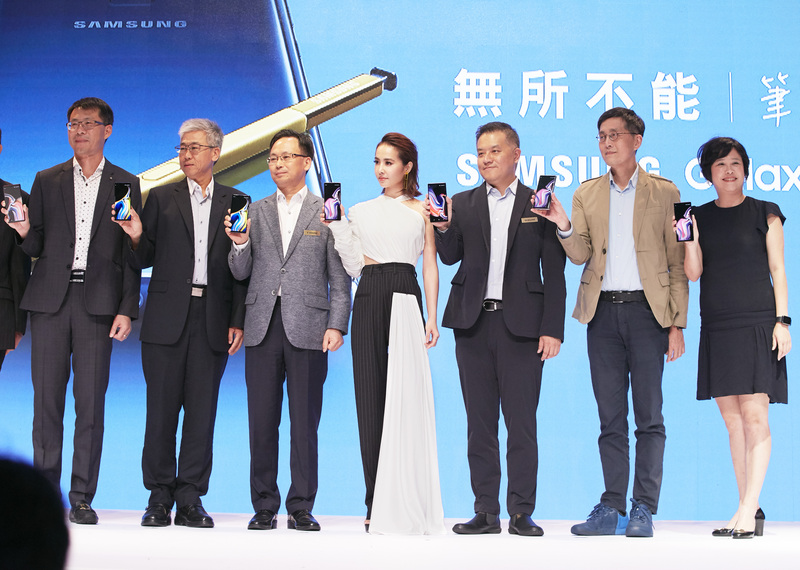 As Samsung Galaxy Note 9’s new spokesperson, Jolin attended Samsung press conference in Taipei yesterday. Jolin confirmed her appearance as a guest performer at one of 五月天 Mayday’s concerts next week in Beijing (from August 24th to August 26th). It’s still not ready yet though. Jolin added jokingly that she’s going to tone it down a little outfit-wise since it’s not one of her concerts. And also because Mayday will sing badly because of her if she’s too “hot” ! About the new album, its release is still expected before the end of the year. Jolin is working on it at the moment. Every 3 or 4 days she rushes the pace. She recorded 1-2 songs recently. Jolin loves sports and fell in love recently with badminton and tennis. She’s not playing for competition but for fun. Previous postSend a birthday card to Jolin ! Next postJolin talks about her upcoming album, performs in Zhenjiang, Nanjing, & at Mayday’s concert in Beijing !